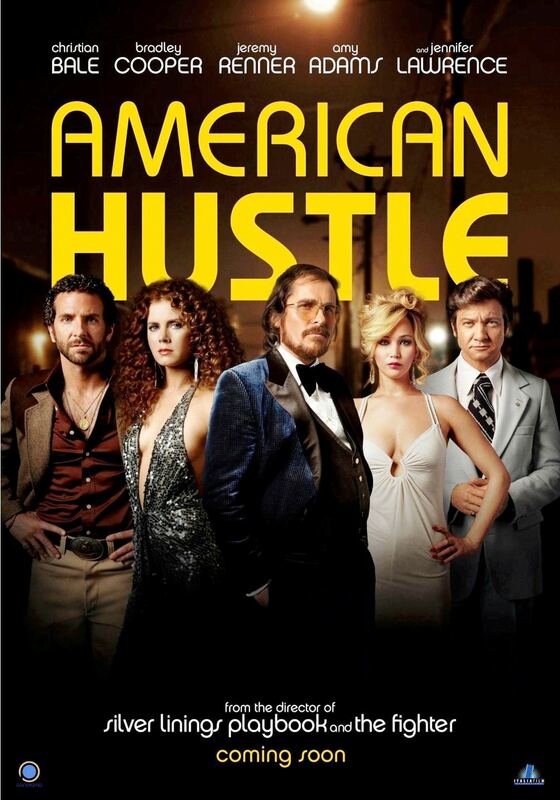 A professional hustler Irving Rosenfeld (Bale) teams up with a beautiful woman Sydney Prosser (Adams). Together they start a credit fraud deal that works very well and the two are also in love. Things go sideways when one of the credit scams involving Richie DiMaso (Cooper) stops them in their tracks because DiMaso is an undercover cop. DiMaso then uses these two swindlers to lure in bigger busts. Ambition, lust, glory seeking, and a splash of good old ignorance cloud the judgement of everyone involved. Things get even crazier when Rosalyn Rosefeld (Lawrence) enters the picture. The performances of Bale, Adams, Cooper, and Lawrence (all four have been nominated for acting Academy Awards) are excellent and this movie was an obvious nomination for the Best Picture Academy Award. If you liked this try: Layer Cake, The Sting, Catch Me If You Can, The Color of Money.